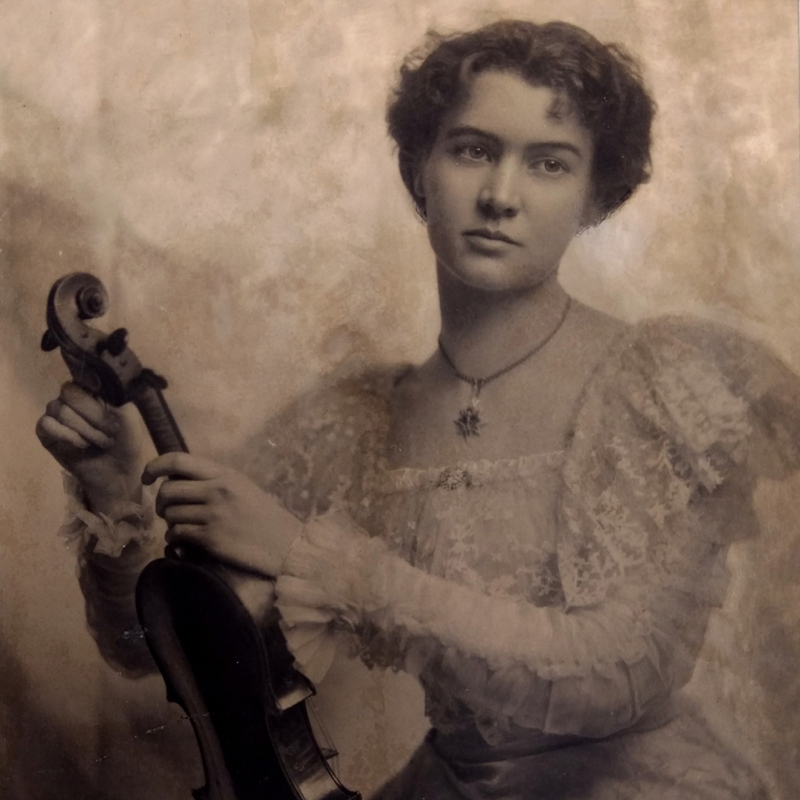 Mario Bedocchi first trained as a carpenter before taking up violin making. 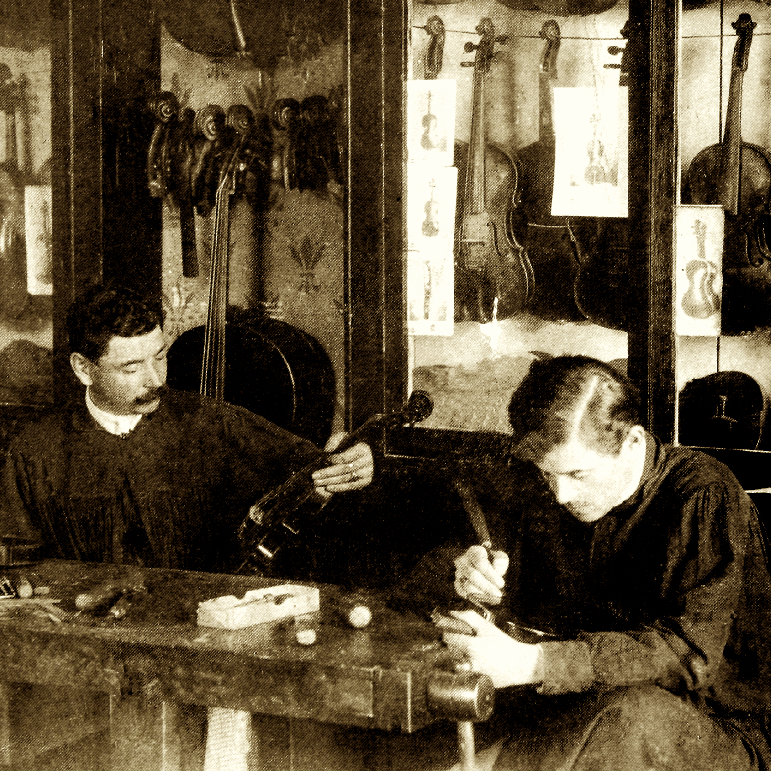 The influence of Venetian maker Ettore Siega is visible, as Siega was his primary teacher. Bedocchi's well-regarded work usually bears a spirit-based varnish, often pale in hue, but sometimes vivid red or brown. 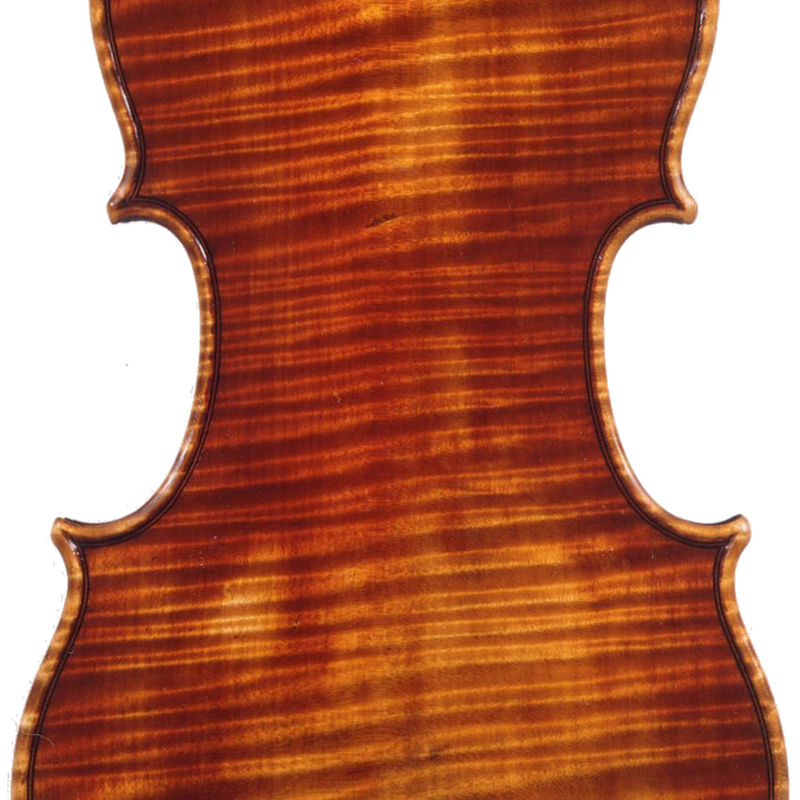 - The auction record for this maker is $27,600 in May 2003, for a violin.